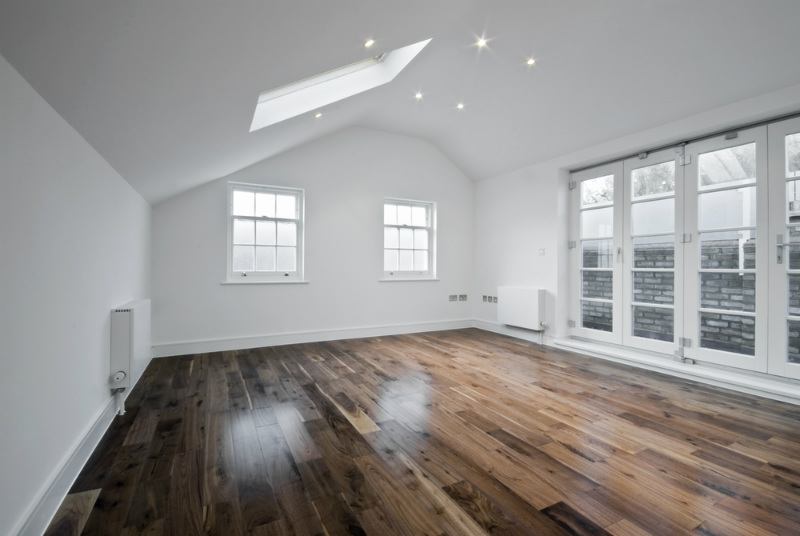 What Is The Best Timber Flooring? Nothing beats having timber flooring in your home. Not only does it make your property look more elegant and sophisticated, it also contributes to its longevity because timber flooring is known to last. If you’re considering switching to timber flooring, here are some important things you should know. Features solid lengths of wood with interlocking tongues and grooves and is built upon bearers and joists. One advantage of solid timber flooring is that you can sand it repeatedly to restore its surface and make it look brand new. Floating timber floors are easy to install and have sound-proofing qualities. Unlike solid timber flooring, they can be laid directly over a concrete slab without the need for sanding, oiling or lacquering. Parquet floors resemble a jigsaw puzzle of beautiful wooden blocks or mosaic patterns. They can be laid on top of a flat solid base, like concrete or a plywood substrate. You can install them by putting together preassembled wood tiles, or lay them out as individual timber fingers. Nearly all new timber flooring in Australia today is made of hardwood. It is because it can better withstand indentation despite being subjected to years of wear and tear. Just some of the common hardwood timber species are listed below. You can find a more comprehensive list here. Brushbox has a fine and even texture that makes it popular among homeowners and builders. It can go from pale pink and grey to rich red and brown. Featuring rich, but gentle aesthetics, flood gum is suitable for luxurious residential properties. It has a unique and subtle colour tone that ranges from pale pink to soft red and brown. Forest reds are known for their warm and luxurious feel, especially when you use them with large scale flooring. Their colour ranges from pale pink to deep rich reds. Popular among high-end architects, Karri is known for its rich red timber with pale pink to red and brown overtones. It is also noted for its durability. Floor sanding is the process of removing the top surfaces of timber flooring by using abrasive materials. It helps restore the lustre and shine of old hardwood flooring, making it look new. 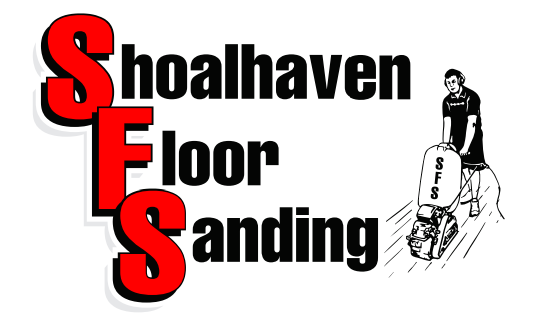 Shoalhaven Floor Sanding provides efficient and reliable floor sanding solutions. Contact us if you need help restoring the look of your timber flooring.